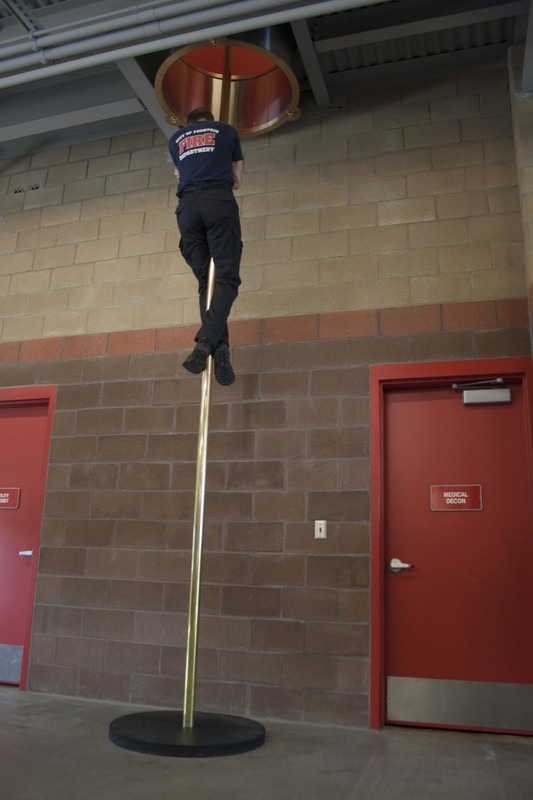 The City of Fountain Fire Department is a valued and respected piece of the Fountain community. Under the direction of Chief Darin Anstine, CRP worked alongside the chief to design a functional, unique and comfortable station for these local firefighters to work and live within. With red accents to add character and the station's crest embedded in the concrete floors, this industrial facility embodies a home-away-from-home with personal touches and iconic personality. Upon completion of construction, the station was ceremoniously named the 'Darin Anstine Firehouse #1' to honor the decades of loyal service and dedication exemplified by Chief Anstine in the Fountain community.